One thing is for sure: Aliens isn't getting any less creepy as time goes by. 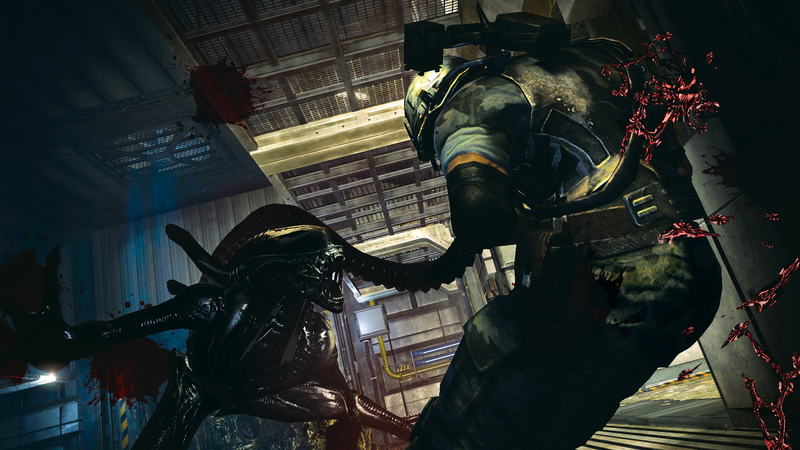 Given the sketchy quality of most interactive adaptations of the Aliens franchise, each new glimpse at the upcoming Aliens: Colonial Marines should be enough to arouse both excitement and anxiety in fans of the franchise. Today, SEGA saw fit to drop a handful of fresh screens on us, and now we present them to you. 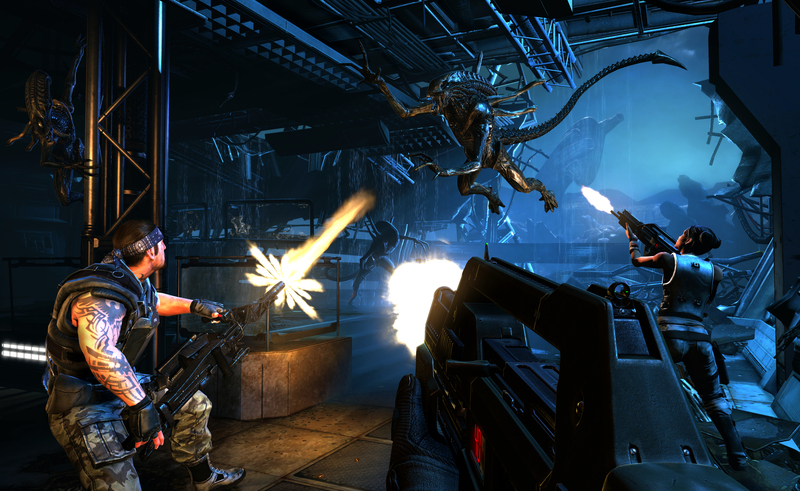 These new windows into the Colonial Marines world are, as you might expect, pretty frightening. It appears that SEGA has the atmosphere of the Aliens film down to a science, with creepy corridors and retro-futuristic architecture as far as the eye can see. Oh, and aliens. Did we mention aliens? Yeah, those are there too. Well technically they're xenomorphs, but we'll save that discussion for another day. 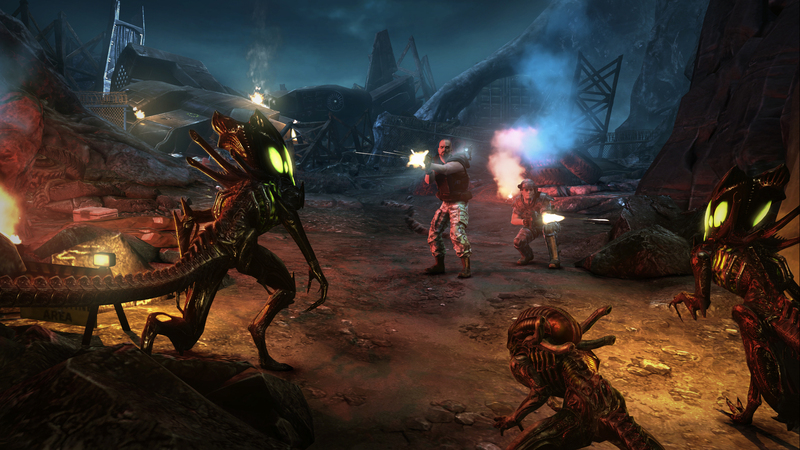 The most recent big-name title carrying the Aliens namesake was SEGA's 2010 release Aliens vs. 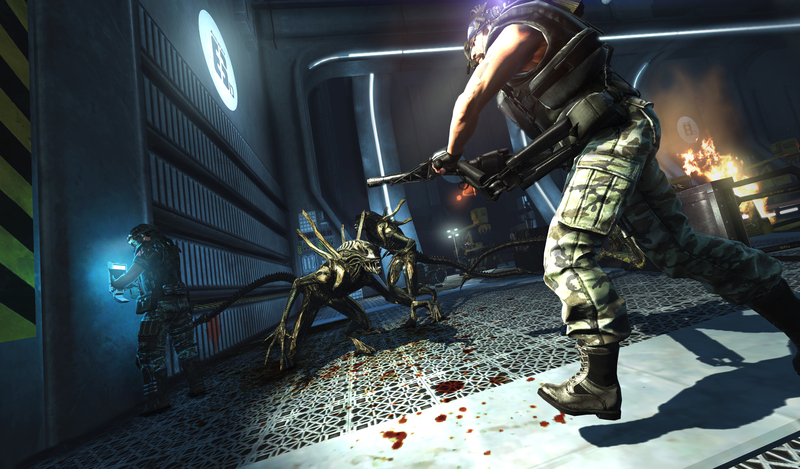 Predator, which received largely mediocre review scores. 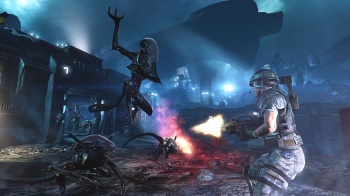 Aliens: Colonial Marines is slated to arrive on February 12, 2013 for Xbox 360, PlayStation 3, Wii U, and PC, so we only have a couple of months to wait and see if the new title fares any better.